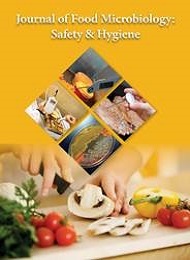 Food science basically means the study of food. 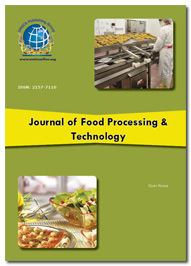 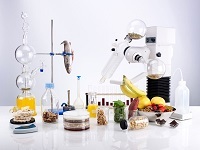 Food scientists carry out various processes which include the advanced development of New Food Products, choice of packaging materials, Novel Food Technologies, half-life and shelf life studies, sensory evaluation of products & microbiological testing. 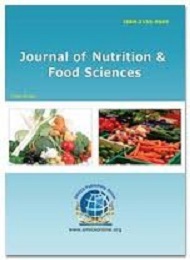 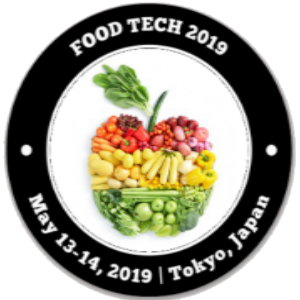 The Conference will be mainly focusing on collective challenges posed by varied aspects of Advanced Food Science Technologies, Food Processing, and Food Quality, ranging from global to indigenous issues in Food Safety, Quality and Food Hygiene.